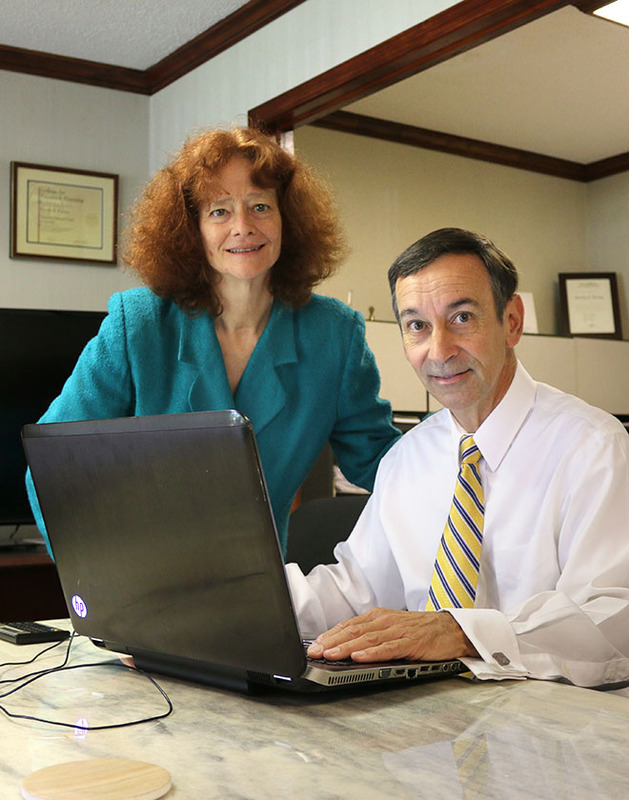 What are our Tax Planning, Preparation, and Representation Services? Tax preparation and planning is available as a separate service, on an hourly basis, for new and existing clients. Retainer-based clients may receive a discounted rate. Our tax planning and preparation services are most effective when fully integrated with our financial planning services. When clients wish to make tax-advantaged financial planning decisions, the analyses and steps to implement your decisions are performed in a single place. Tax planning and preparation services are principally performed by Carol May, an enrolled agent and member of the National Association of Enrolled Agents. Wesling Financial Services offers in-person tax appointments or remote engagements, based on your preferences. In-person appointments are available at our offices in Alexandria, Virginia, or at your home or office location in either the Alexandria City or Falls Church City, Virginia area. Our client portal is available to transfer tax, financial planning, and other documentation securely. We can prepare your Federal and state individual returns for the current tax year, as well as amended returns for prior tax years. We have clients, not only in the Washington DC area, but in many states (and Commonwealths), and in multiple foreign countries. We can help with your simple or complex return, including, for example, rental properties, sole proprietorships/pass-through businesses, capital gains, home sales, and stock options. We have specialized experience with tax questions of persons going through a divorce and those in the military. We prepare trust and estate returns, as well as final income tax returns for a decedent. From small businesses across all industries, our service can provide optimal benefit for your organization. We can prepare separate returns for partnerships, S-Corporations, and small C-Corporations, as well as returns for sole proprietors or recipients of pass-through entities. We can help with planning for your specific circumstances, with consideration of Federal and state tax implications. We can help by recommending appropriate withholding, considering tax implications of selling a home or rental property, or evaluating factors unique to special circumstances, such as marriage, divorce, a new family member, or military deployment. We advise planning for and understanding tax benefits and implications of events and actions throughout the year, where your choices and actions can have an intended and positive impact. We can present the pros and cons of different business entity types, dependent upon your circumstances, your goals, and potential tax implications. As an enrolled agent, Carol May is authorized to practice and represent clients in front of the IRS in any state, on any tax matter. If a taxing authority questions your return, or if you have other representation needs, we are available to provide highly qualified assistance and representation.